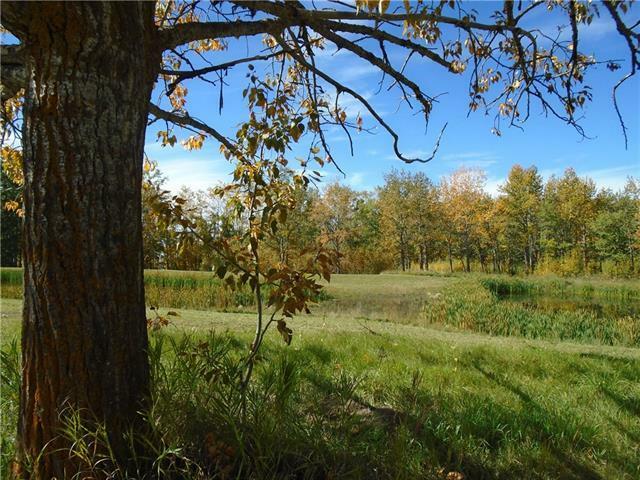 Four exceptional ponds right in your back yard on LOT 19 - our last premium lot! 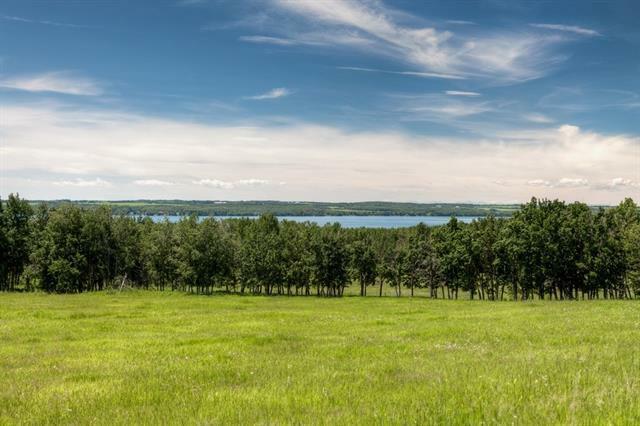 Design the home of your dreams in this luxurious community at Sylvan Lake. 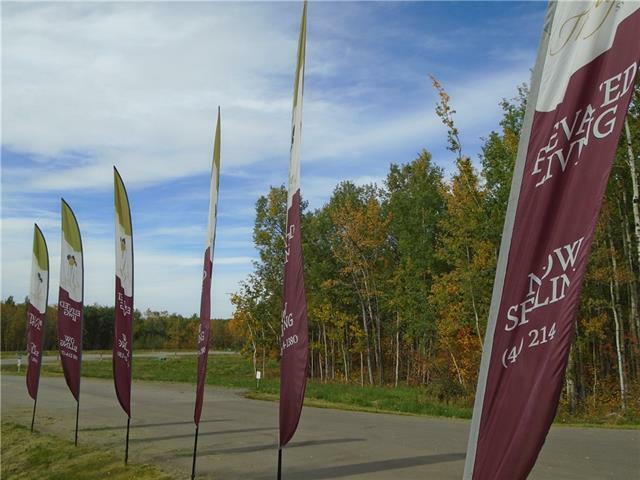 Take advantage of exceptional pricing for remaining lots in Phase 1. 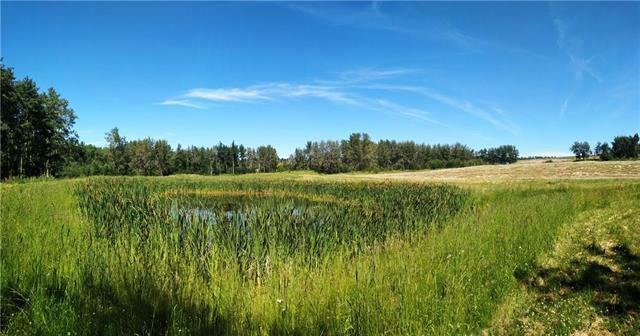 Nature is abundant at "The Slopes" - wooded areas with fully maintained walking trails, private gazebos and wetland areas - perfect for summer and winter activities. It will also feature a four-season recreation area with a playground, picnic tables, barbecues and multi-purpose sport court. With its proximity to the town and all of its amenities, this year-round estate community is perfect for families of all ages. These lots are fully serviced and ready to build with Municipal Water and Municipal Regional Sewer right to the lot line. Home plans and builder partner referrals available upon request.